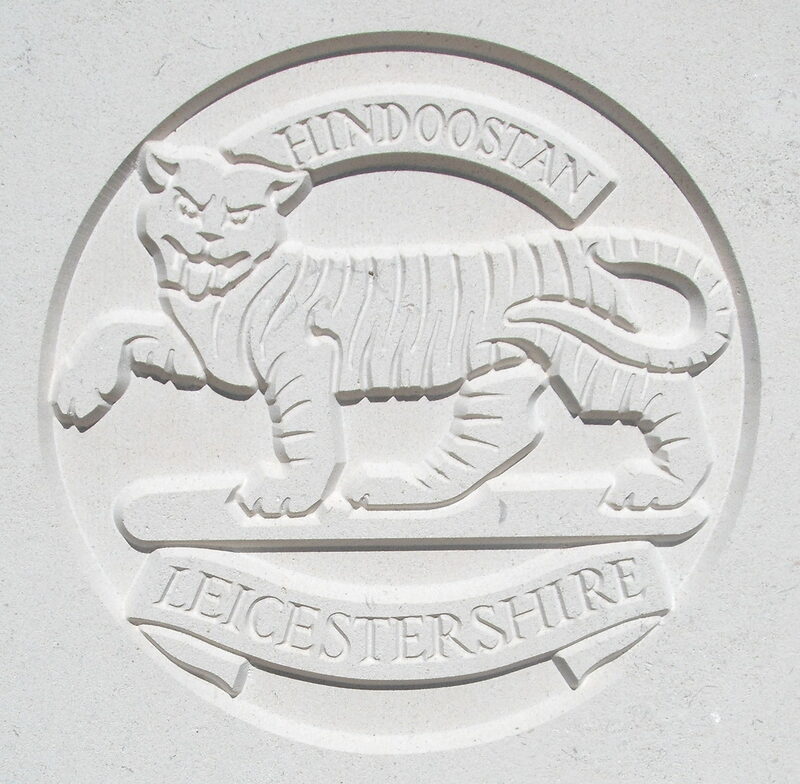 2nd Bn, The Leicestershire Regiment, Garhwal Brigade, Meerut Division, Indian Army, I.E.F. In January 1917, after many months of suspense, the parents of Pte Hewins Rowlands, who formerly resided in West Malvern, officially received information that their son was killed in action sometime during September 1915. He was an old choirboy of St James and has the respect of all that knew him. He is recorded as Thomas Rowlands in Soldiers Died in the Great War.